As we head into the spring outage season, turbomachinery equipment operators consider it imperative to properly plan and execute a maintenance outage. It is during that maintenance event that either engineers or equipment operators can determine if any element of an industrial turbine requires replacement or repair. Peak demand for electricity in the Summer makes it a necessity to perform maintenance in the Spring—when environmental temperatures are mild across most of the country. Temp-Pro understands the demands of the Power Generation industry and the importance of the periodic replacement of critical temperature sensing elements. 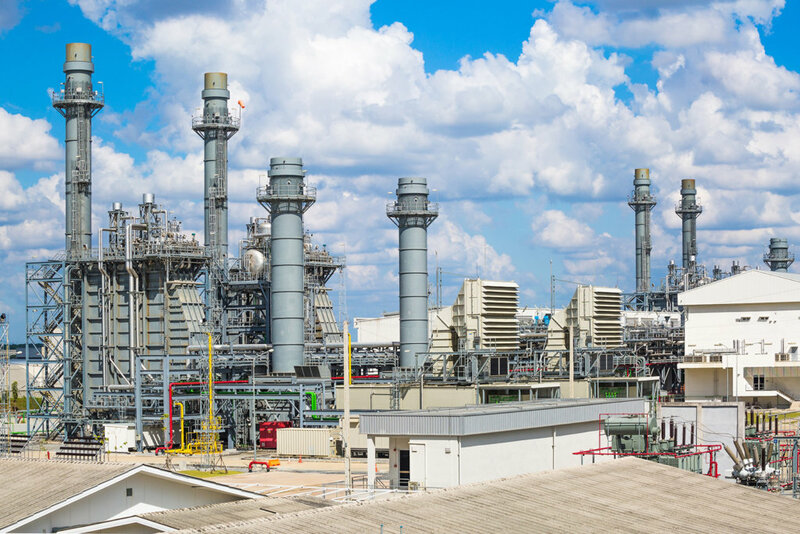 Consequently, a failure to calibrate instrumentation and replace faulty sensors can result in unexpected downtime, which translates into a loss of revenue for power plants. Temp-Pro specializes in the design and production of a wide variety of temperature measurement devices for industrial environments. In addition, we offer Expediting Options to ensure the timely delivery of our products. Generator Sensors: Stator Resistance Thermometers in a variety of configurations (Single Element stator winding RTDs, Dual Element stator winding RTDs and Dual Independent Element stator winding RTDs) as well as materials—such as Copper, Platinum or Mixed. Temp-Pro also offers a variety of options for our sensors, including Rear Exit, Side Exit, Paddle Sensors (also called Air or Gas RTDs), custom holes and sizes, electrically conductive coatings, and dual sensors with different elements. In addition, we specialize in the custom design of temperature sensing devices. Our company also excels at meeting special requirements—including OEM design—and we routinely manufacture custom sensors to be incorporated in a variety of equipment and machinery. Add to that our experience spanning more than 40 years and you have an exceptional ally to help you manage through your scheduled Spring outages. Contact Temp-Pro today to consult with us on your Spring outage needs and let our expertise in temperature sensing devices deliver beyond your expectations.